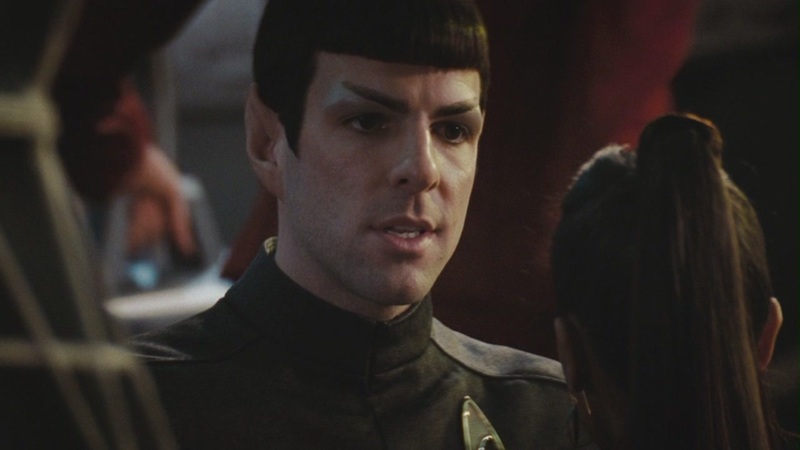 তারকা Trek XI. . HD Wallpaper and background images in the তারকা Trek (2009) club tagged: st 2009 star trek 2009 trek star star trek xi movie zoe saldana zachary quinto.